I want content, not product promotion. 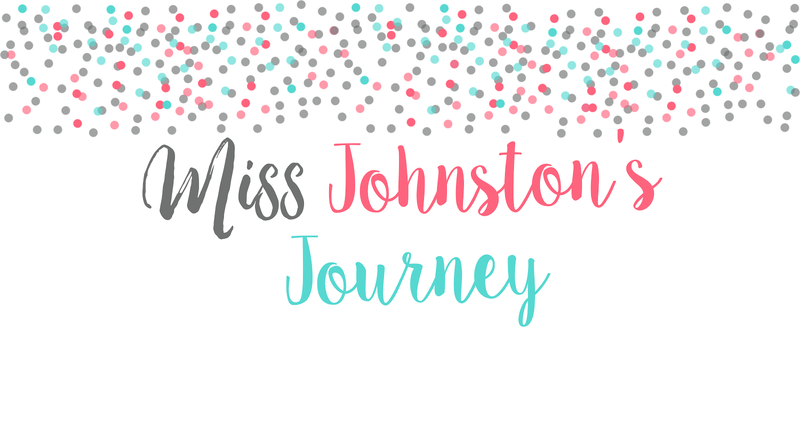 You'll have to excuse this rant of a post...but it's been something that has been on my mind for awhile, especially after a conversation I had with one of my bloggy besties, Jameson from Lessons with Coffee, when we finally met up a month ago. 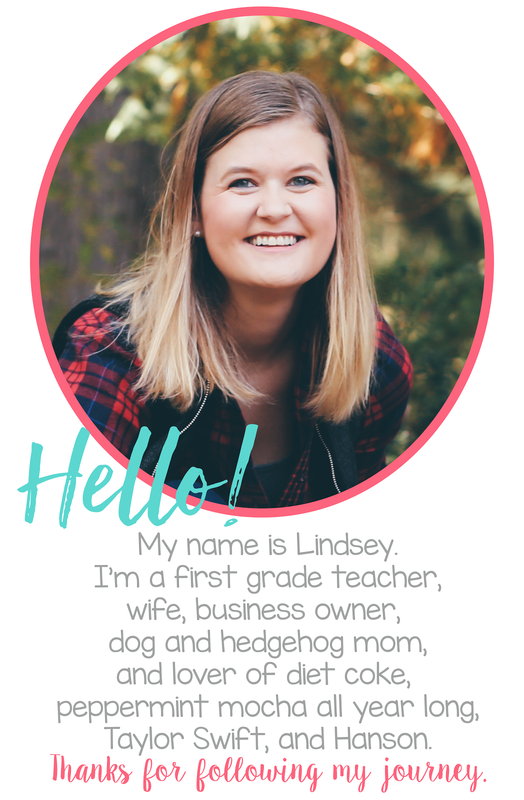 I created this blog over a year ago in hopes of connecting with other teachers, share ideas, collaborate, and grow my network of teacher friends, because when you're having a tough day or week for whatever reason...maybe you got another new student, maybe you've taught the same lesson 5 times and your kiddos still aren't getting it, or maybe you've had a parent accuse you of being a bad teacher...whatever the case may be it's nice to have someone else say "been there...this is how I handled it...and it will get better". I'll be honest, I rarely look at my BlogLovin' feed anymore. Why do you ask? Because lately I feel like when I do go visit my favorite blogs it's full of Stitch Fix posts and self-promotion of products. Now, before I get too much into this, let me say that I too have put up a couple Stitch Fix posts, and on occasion I will put up some of my TpT products, but I TRY to include pictures of the product in action and only post things that I feel that other teachers may really benefit from. I know that we all secretly (or not so secretly) wish to make thousands of dollars on TpT, but our blogs should not be a constant plug for our TpT store...in my opinion anyways. I don't blog on a regular basis, because I want to make sure my posts have good content...strategies and ideas that I feel will really HELP my fellow teachers. If you want to see what I'm working on for TpT, blog designs, cheerleading, wedding planning, or more of my every day life, you can follow me on Instragram, @lindsey_nichole_j, because that's where I post almost on a daily basis on everything from daily teaching, TpT, blog designing, cheerleading stuff, wedding details, and me trying to have a normal life. This evening I was looking for some new strategies to help my 3rd graders solve word problems, so I went to Pinterest. The first 5 pins were products from TeachersPayTeachers. Links that went to blogs were just more TpT products. I want content people, not products. Unless I don't have the time, am lazy, or it's a FRESH and NEW idea, I will create what I need myself. I can create task cards myself...and yes I typically do sell them, because I know there are other teachers out there that are like me sometimes and don't have the time or too lazy to make it for their classes. However, I miss the content in blogs. I started following teacher blogs when I was student teaching, and some of my favorite bloggers have become less about the content and more about the product. Is it just me or do you feel the same? I totally agree. Some are much worse than others. Argh, I'm the same!! I've even got to the point that I'm not really blogging myself, because no one reads it - because like you no one is heading to their bloglovin page! I've heard it said that it should be at least 80% content 20% marketing if that is what you are wanting to do - but all I see these days are crazy posts full of these "amazing-you-can't-live-without" product posts, that are less than appealing. Not only that, but when I do have a product I want to talk about I can't, because I feel like I'm over selling (even though if anything I'm under!). Oh girl, you hit the nail on the head!! If only more people thought like this - maybe we would be inundated with posts that aren't helping with strategy teaching. I completely agree with you and have often thought the same thing in recent months. Thanks for not being afraid to point it out. I'm so glad you posted about this, Lindsey. I am not a blogger, but used to love reading everyone's ideas. Now it's becoming more like all those annoying credit card applications and junk mail pieces we receive each day and immediately trash. I am unfollowing certain bloggers because all they do is self promote. I'd love to read more about what everyone's doing and what's working in their classrooms. I actually found this post on my Bloglovin' feed and the title caught my attention. I do agree with your sentiments. I try to post a well rounded array of topics. When I participate in link-ups especially, I try not to make it "Five for Friday" and show five products. I try to make posts helpful and show what we are doing in my classroom and I may place a product cover at the end. That being said, the post I put up yesterday is somewhat helpful to teachers as it gives a good amount of information about how STEM challenges can be used- but it does connect with something I am currently working on for TpT. It's really hard to find the balance! You have given us something to think about for sure! Thank you! Recently, I went through my bloglovin and deleted some blogs I had followed - partly b/c I am in a different grade/role & partly b/c of what you have written here. I write about some things I do when I tutor or when I get to teach. I do it, so I can look back and see my own ideas. I also love to share pictures so others can use them. I agree with some of the comments about looking for balance. It can be difficult, and everyone is different when they go to their blog role. Thanks for sharing your thoughts - that's the beauty of blogging - you do what works for you! I completely agree! I love to simply read about other strategies and ideas and tweak them to work for me and my students. I hate clicking a pin on Pinterest and constantly being taken to TpT. I love TpT, but if I am looking for a product, I look on TpT. If I'm simply looking for ideas or thoughts, I look to blogs and Pinterest. PREACH!!!!!!!!!!!!!!!!!!!! I feel the same way. Some of the "bigger" bloggers are just commercials for products. I didn't start blogging to sell a single thing. I blog to share my journey as a teacher...the good, the bad and the crazy!!! Thank you for this!!!! I'm going to share this on my FB page!